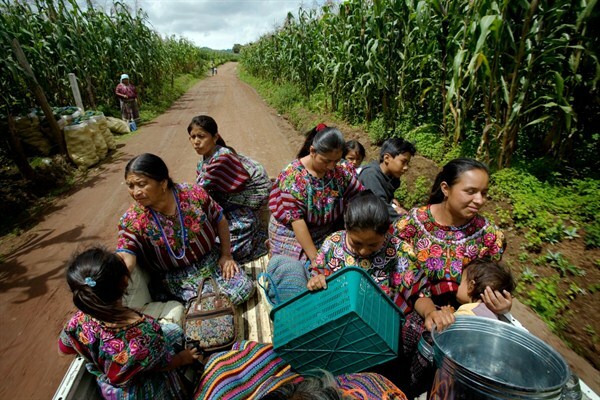 Rural midwives return home after shopping at the market in Patzun, Guatemala, Sept. 2, 2008 (AP photo by Rodrigo Abd). In addressing the root causes of migration, building allies, developing markets and advancing U.S. interests, the Inter-American Foundation provides the best dollar-for-dollar return on U.S. investment in Latin America. Yet the Trump administration wants to end it.